Before social media existed, brands simply worked out who their customers were together with their brand values and communicated them appropriately. But Facebook, Twitter and the other 500 forms of social media changed all that. Suddenly brands were required to have a very public form of conversation with their customers. And making the transition proved to be tricky. Companies are not people. But social media has been created largely for individuals, and demands real interaction on a more personal level. Today, companies are finding they can no longer just put out passive messages or completely dictate the conversation. And some struggle with developing a conversational tone of voice that’s approachable and expressive enough. Because social media requires your brand to converse, it’s really important to think about how your brand would sound actually speaking to a customer. 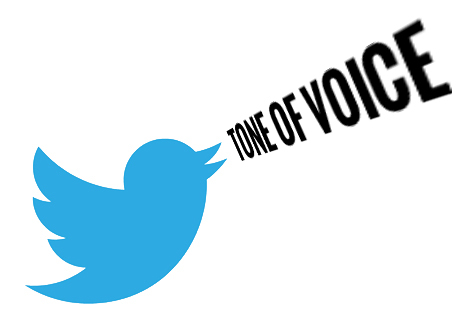 So how do you find a social media tone of voice that’s right for your brand? Start with the basics. Describe your brand’s personality in three words, and try to make them as distinctive and non-generic as possible. Are you young? Smart? Witty? Geeky? Sophisticated? Sassy? Warm? Translate those qualities into speech. How will you attract customers into conversations on social media? Bruce Daisley, UK Twitter VP for Europe, the Middle East and Africa, recommends three qualities, at least two of which your brand’s social media tone of voice should possess. He says an effective marketing social media tone of voice can be either fun, helpful or informative in any combination. You can use social media as a form of customer service in order to be ‘helpful’, and blog posts or tips in order to be ‘informative’. Ideally ‘fun’ should relate to your brand values and the thinking you did about your brand personality. It should permeate real life conversations with your followers. Thinking about your company’s culture can also be useful. What does your organisation stand for? What do you talk about? What are your unique stories or activities? Let customers in on the brand experience. It’s not enough to decide who you are. It’s important to think carefully about how your customer speaks to you. Be aware of the kind of language they use, and match it. Sainsbury’s has done this exceptionally well on a number of occasions, most noticeably when a customer tweeted about some fish they tried to purchase, and more recently when a customer posted to Facebook about finding a worm in her lettuce. And O2 once went so far as to adopt Jamaican patois to respond to a customer. Find out what your customer community is talking about and what their concerns are. Some scheduling is useful, but relying too heavily on it can make your brand sound fake. Encourage customers to talk to you by asking questions and responding with authentic, non-automated answers in real time. 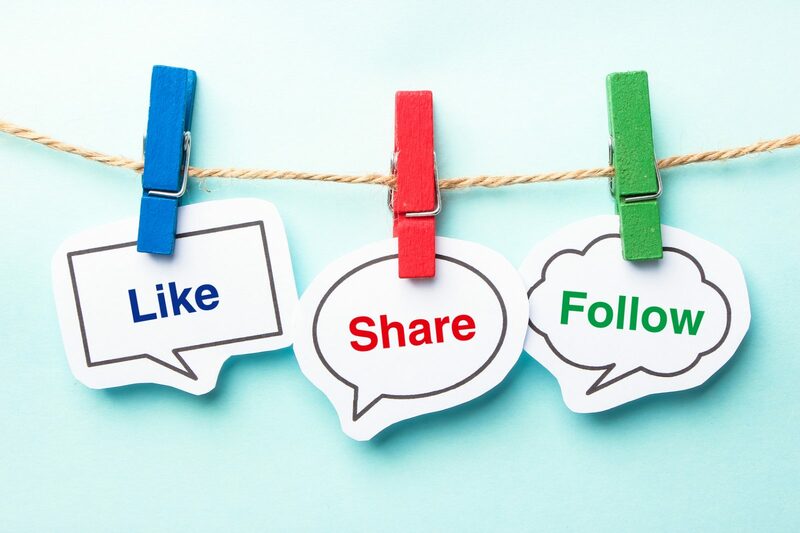 Effective social media writing means bearing your end goal in mind. What do you want your customer to do? 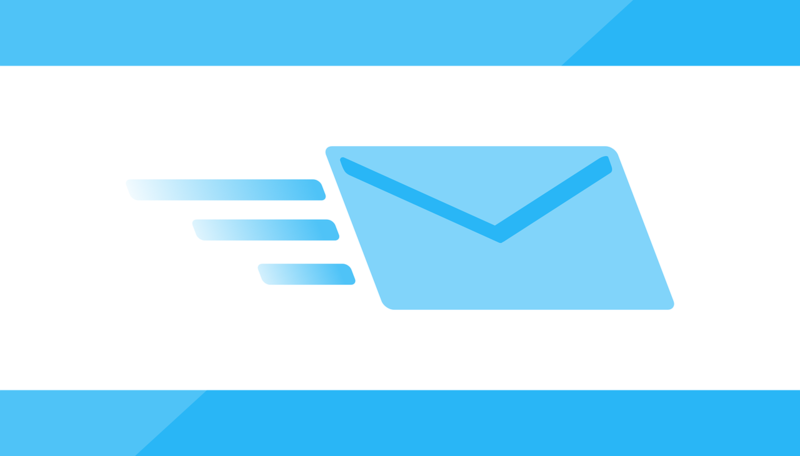 Keep it simple and stick to one call-to-action per post, status update or tweet. Sometimes the straightforward approach works best e.g. ‘like this if you want to show your support’ or ‘please retweet’ and this is what’s likely to get the greatest response. Still struggling with a social media tone of voice that’s right for you? Let our copywriters help. We can draft your social media tone of voice guidelines, or build your social media networks for you. Call Copywriter UK’s team today on 0845 2606 255. A pair of words that copywriters will know well is “duplicate content”. Sadly it’s a bit of web jargon, but if we said the word “plagiarism” you might start to recall the risks of copying other people’s work from school or university days. It’s interesting in our modern age that students’ assignments at university are now compared by their lecturers to Google’s search results to see if they have stolen people’s work from the web. And if you’re creating a website then be warned. Google will be doing the same to your site. “Something like 25-30% of all the web’s content is duplicate,” says Matt Cutts, Google’s head of web spam. He goes on to say that Google accepts that it’s something that happens, “for example if you were to quote a paragraph from another blog on your website”. 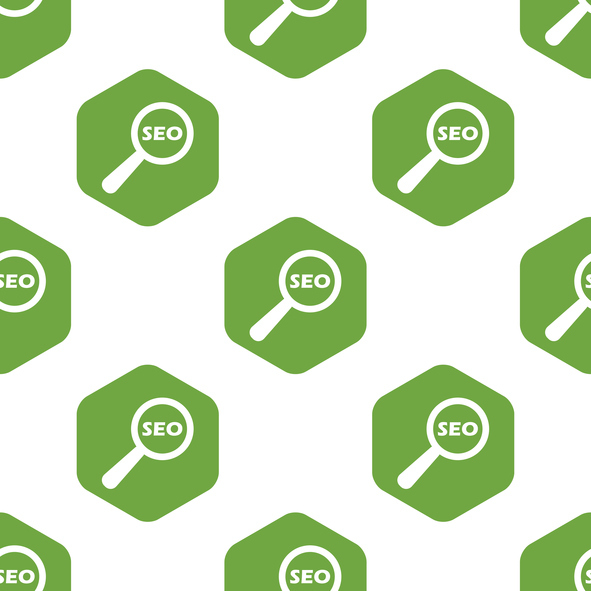 He adds that Google does not automatically assume that your website is spam unless your website is composed mainly or entirely from content found elsewhere. But if your website is not the first to publish content, Google ‘groups’ duplicate content together and will only show the original version in its search results. So, by copying other people’s copy and content you risk not being displayed in search results. At worst Google will delist your site altogether. Of course stealing another writer’s content is not morally right. Worse still, there’s copyright in the words someone uses, and you may be breaching the law by copying. That’s where Copywriter UK comes in. We can help you write fresh, appealing content. This not only reflects well on your business, but will appeal to Google.